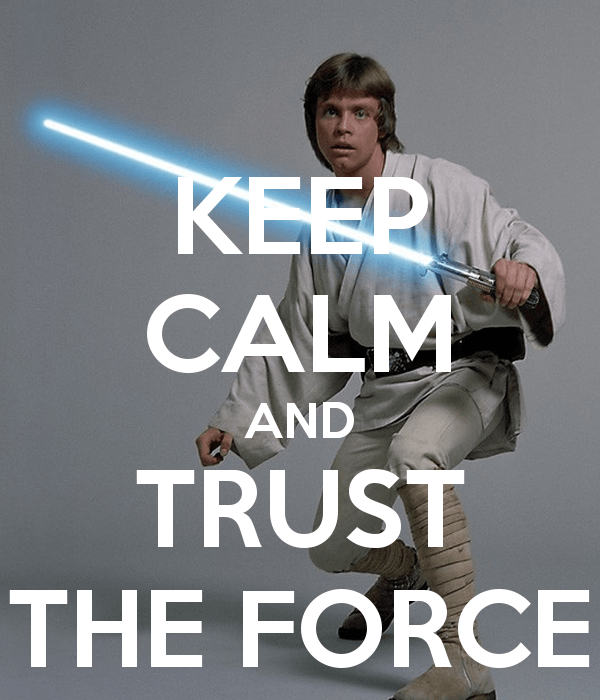 Home Blog Neurable BCI HTC Vive – The Force Is Strong With This One! Neurable BCI HTC Vive – The Force Is Strong With This One! Neurable – What, Where, How? Just as Obi-Wan Kenobi’s words echoed through the galaxy far, far away, so does the invisible “force” of mind move virtual objects across the screen. It’s 2017, and in the sea of start-ups, one stands out. It’s called Neurable and it was founded in 2015 in Cambridge, Massachusetts. 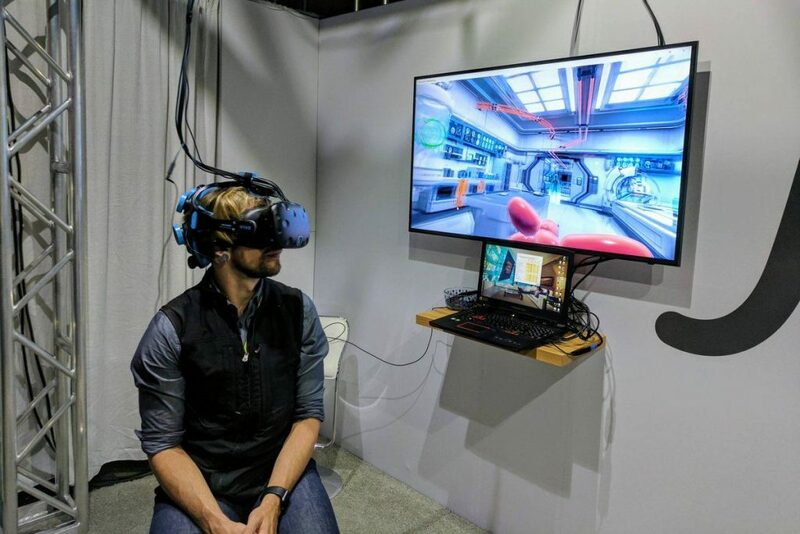 Tech enthusiasts and computer professionals had a chance to try this sensational VR/AR BCI (Brain Computer Interface), eye-tracking and machine learning innovation for the first time at this year’s SIGGRAPH. Moving objects in VR with your mind – fascinating, isn’t it? Neurable is basically a heavily modified HTC Vive. It’s got EEG (Electroencephalography) sensors placed inside the interior of the headstrap. These small, non-invasive, comb-like structures, when in contact with your scalp, measure your brain’s electric activity and search for patterns. In combination with a proprietary eye-tracking technology borrowed from German company SMI, Neurable offers unparalleled VR/AR experience. Now, the technology has been around for decades. Scientist have been researching and developing BCIs since 1970s, mainly for use in medical space (ALS, brain stroke, spinal cord injuries…). Neurable is a significant step forward in applying this technology for non-clinical purposes. Its real secret is the advanced machine learning algorithms that achieve levels of performance unseen so far. The possibilities for this attractive new development are vast. Enter Awakening, a game developed by eStudiofuture specifically for Neurable. You play as a child imprisoned in a government lab that does all kinds of experiments on you. These experiments have given you telekinetic powers. The goal is to use these powers to break out of the cell and escape the laboratory. In the demonstration above you can see the reporter successfully picking 1 out of the 5 objects on the screen, over and over again, without any handheld controller. Neurable’s machine learning algorithms pick up patterns in your brain activity as reference points upon which individual calibration takes place. By just thinking “grab” when focusing on an object, Neurable can quickly and correctly bring the object you have in mind to the front of the screen. Later on, you can use the same mechanic to grab the objects around you and toss them at robot guards trying to prevent your escape from the laboratory. According to Ramses Alcaide, the President and CEO of Neurable, there are two modes. Pure EEG mode simply determines which object you want and delivers it to you. Hybrid mode adds eye-tracking, which has a function similar to a PC mouse, allowing you to use eyes to navigate the screen. “…This tech is already capable of typing on virtual keyboards and controlling prosthetic limbs, entirely from brain activity. Such intent-driven interactions hold tremendous promise for mixed reality environments, where current problems with user interaction constitute a significant barrier to more widespread adoption. For developers, Neurable offers Unity-compatible SDK that comes with the headset and accompanying documentation and guides to quick-start your ideas into the development pipeline. Neurable raised $2 million in a seed funding back in December 2016. They currently employ 13 people. The potential is definitely huge, but the competition won’t take time to wait. Neurable is pioneering the field of VR BCIs with machine learning for quick response, but top dogs with big budgets can easily come up with their own innovations. There are already BCI startups, such as Muse and Thync, that measure your brainwaves and help with focus, calmness and meditation. The tech is easily available to be re-branded in whatever way one sees fit. One thing’s for sure – as an end user, this is an awesome time to be alive!